Insight-driven businesses are set to steal $1.2 trillion in market share every year by 2020, according to Forrester. In this insight-hungry world, the smartest market researchers are set to thrive. 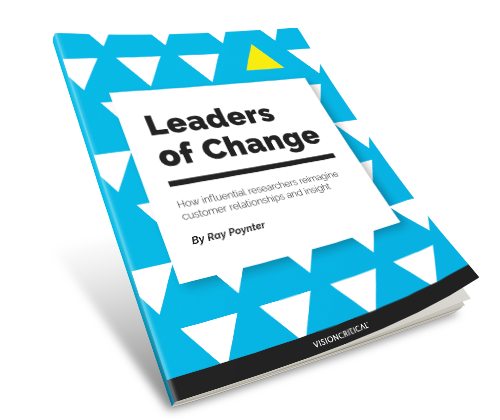 Research expert Ray Poynter handpicks 10 of the most influential researchers in the world today and identifies how they drive customer-centricity and bring more value to their roles.